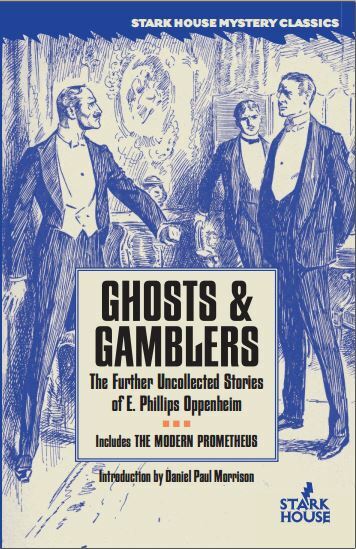 We are currently shipping our latest E. Phillips Oppenheim book, and it's a wonderful opportunity to revisit--or discover--one of the most prolific and bestselling crime writers of all time. I've always been fascinated by how some writers can sell millions and millions of books in their lifetimes and somehow slip out of the public consciousness to a large degree. 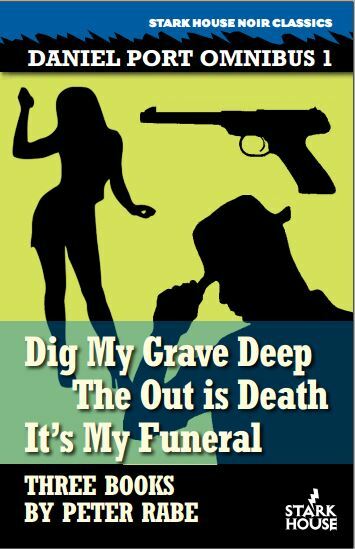 Sometimes the work ages poorly but when you have authors like Oppenheim, Edgar Wallace (The Four Just Men, King Kong (! )), Erle Stanley Gardner (Perry Mason, Lam and Cool, Doug Selby, etc. 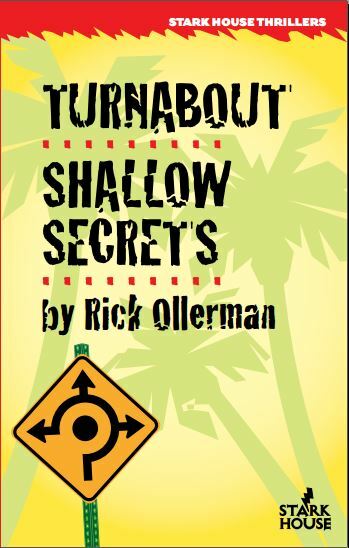 ), and Richard S. Prather (Shell Scott, anyone? ), if you aren't familiar with their works, you do yourself a disservice. 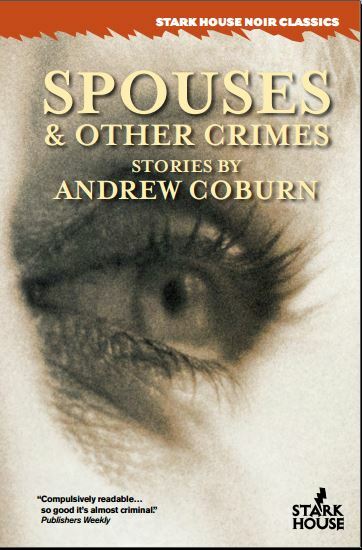 Last month I mentioned that October will bring us the first ever story collection from New York Times bestselling author Andrew Coburn, called Spouses & Other Crimes. First, before I forget, I was fortunate enough to appear on the Mystery Writers Podcast, hosted by Dean Abbott. You can listen to it here if you'd like, but be warned, I'd slept for about an hour and a half that night and was silly enough to answer the Skype call. But Dean does a great job and you should give all his programs a listen. In the coming months we're going to have some exciting and big announcements coming your way. I can't say what they are just yet, you'll just have to practice hating when people do that, and tingle with unspecified anticipation. More concretely, I've been talking about some aspects of the publishing business in the past couple of newsletters so I'll just do a little bit more here. Sometimes readers ask why our books aren't in Barnes & Noble stores, but that's only kinda sorta true. Remember when I wrote that books were sold on consignment? Well, books are also sold through distributors, of which there are two big ones. When a bookstore wants to order a book, they can either do it directly through the publisher or else through one of the distributors. To have a book on a B&N shelf, a publisher needs to show their bona fides, prove they're not just some guy working away madly in a basement with their computer. They also need to have their books be available through a distributor. And they have to send books to the B&N office for their consideration. All this may be well and fine, but once you add the middle man layer of the distributor, and take into account the consignment nature of the business, the freight of the books not only going out but coming back--because stores return the books they no longer want--you start to get to the heart of one of the reasons that book prices are not as low as they could be. And you know why the stores don't mind when you take a stack of books from the shelves into their cafeterias and start slurping through eight dollar coffees, leaving covers and pages spotted with caffeinated whipped cream? Because those are the ones they send back. The publisher receives them, issues credit to the stores, and says, "Isn't being a publisher fun?" Because now you have a collection of books that usually have some signs of wear (and distributors aren't known for their fastidiousness in packing, either). The advantage to this whole consignment/distributor/returns system is that a bookstore can order my titles with less risk. The presence of the distributor makes it easy for them to buy from multiple publishers at a single source. The disadvantage? There's an upward pressure on the prices so that everybody gets their cut and to cover the losses and shipping costs. And publishers can end up with a lot of "scratch and dent" sort of inventory they'd rather not have to deal with. Enter our heroes, the independent bookseller! Another thing we've done in the past few newsletters is offer sale books, and we have some of these distributor-returned books that need to find new homes. Too many sales in a row make us seem like a flea market, so we'll save those for a couple of newsletters down the road, though. On the other hand, if you haven't already done so, feel free to look at the sales in the last couple of newsletters and e-mail us if you want to take advantage. There's still availability on many of the titles. Any one who clicks on the "Upcoming Books" logo at the bottom of the newsletter can see that our next book continues the trend of rediscovering the, um, "formerly forbidden" crime classics by famous authors that were previously unavailable through the mails. Yes, it was a federal crime to ship books with "objectionable content" through the mails back in the day. Not that that should be confused with censorship, by the way. Robert Silverberg is back with a pair of novels written under his "Don Elliott" pseudonym. Once again, his introduction is a wonderful reminiscence of those days and the environment (and the money) that was in place for these books to be written. Fascinating stuff paired with two entertaining, previously hard to find novels. I would very much like EVERYONE out there to take a moment and send a comment if you will. Let us know what you like about Stark House, our books, our newsletter, ANYTHING whatsoever. It would be great to hear from our readers, our customers, our friends--the feedback would be invaluable. You can drop us a line here. And now, the standard disclaimer: if you'd like to be removed from our newsletter mailing list, just let us know here and we'll take care of you. Better yet, get your friends to sign up so you can have something in common to talk about. Sure, that'll work.